A software update is now available that makes several adjustments to enhance the overall experience. Please start the game while your Wii U console is connected to the internet to update the software. The software version after this update will be 1.1.0. Adds support for the Yarn Poochy amiibo. 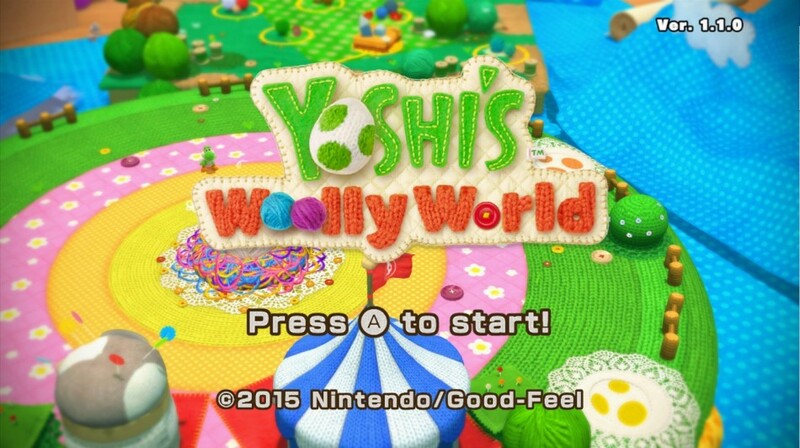 Tapping the Yarn Poochy amiibo to the NFC touchpoint on the Wii U GamePad during a course will make Poochy appear.